When you start to build your business, it can be tough to find the information and help you need to effectively build it! I remember starting out and fishing for what I needed (there was a lot of Googling involved). Not only are you trying to learn what oils will work on YOUR family, but you’re also trying to learn what oils will work for OTHER families, the business side of things, and keep your head above water. 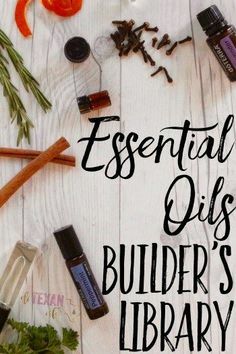 My goal for this list of essential oil builder’s resources is to have a place for my soTEXANoils team to go to find the information they need for themselves and their team. On this page, you’ll find a list of apps, programs, business coaches, and more that I personally use and that can help you to build a solid business based on attraction marketing (read: no spammy behavior so you get to keep your friends!). Make sure you bookmark this page for quick reference. That way, you can come back and check for new additions, find old favorites, and keep building your business the best you possibly can! Not a member of my soTEXANoils team yet? Let’s talk about it so we can get you on your way to having an income for your family with the essential oils you already use! Essential Oil User’s Resource Library— The most important item on an essential oil builder’s resources list would be knowledge of essential oils and their uses. I’ve set up a page for all of your supplies, tools, and knowledge needs when it comes to essential oils. Check it out and share with your new users! doTERRA Enrollment Kits— You need an easy reference for people to see what the different kits are! Here’s a page with them all on the same page (instead of 10 different links). iTOVi— Your iTOVi scanner will combine bioimpedance, pressure sensors, temperature, and Bluetooth to create personalized wellness evaluations. Instead of guessing what oils and supplements will help your new enrollee the most, why not have a scan of their body’s needs that you can easily update every time you see them? The iTOVi scanner has been a HUGE help to me and my business! 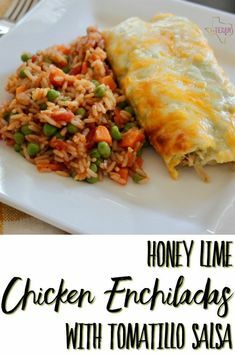 For more details about what it is and how it works (and why you NEED one), check out this post! ConvertKit— If you have a blog, you NEED this incredibly powerful plug-in. It allows you to capture e-mail addresses to subscribe to your blog, send out newsletters, and create GORGEOUS forms (like the one below or as a pop-up). Seriously. Get. This. It’ll put you in your readers’ inboxes which is huge for conversion and monetizing (and even getting more enrollments)! Price per Drop Sheet— Knowing how much a sample is worth, as well as being able to show just how inexpensive a “dose” of essential oils is versus a more traditional method, is extremely important when building your business. 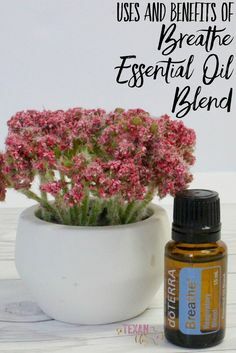 This post not only has every oil and blend listed, but it also has a FREE printable version (with a super pretty cover). 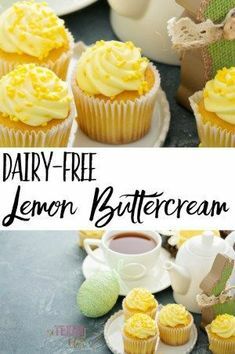 101 Uses for Lemon, Lavender, and Peppermint Essential Oils— This post has 101 COMPLETELY COMPLIANT uses for our intro kit. Send it to your new user or use it to show just how diverse the uses are of literally 3 oils, and then ask your prospect how many more uses there could be for the 10 that come in the Family Essentials Kit or the bunch that come in the Every Oil Kit. Pixabay— Posting on social media is awesome, but do NOT just go grab a pretty picture from Google and use it. You’ll be violating so many copyright laws. The best option is to head on over to Pixabay for FREE stock images to make your social media look pretty and get all that awesome information you have in your head out to your followers. Moo— I love Moo for their high-quality business cards, personalized greeting cards, and other printed materials. They’re beautiful if you choose to use their designs, but you can also create your own to be exactly the way YOU imagine it!